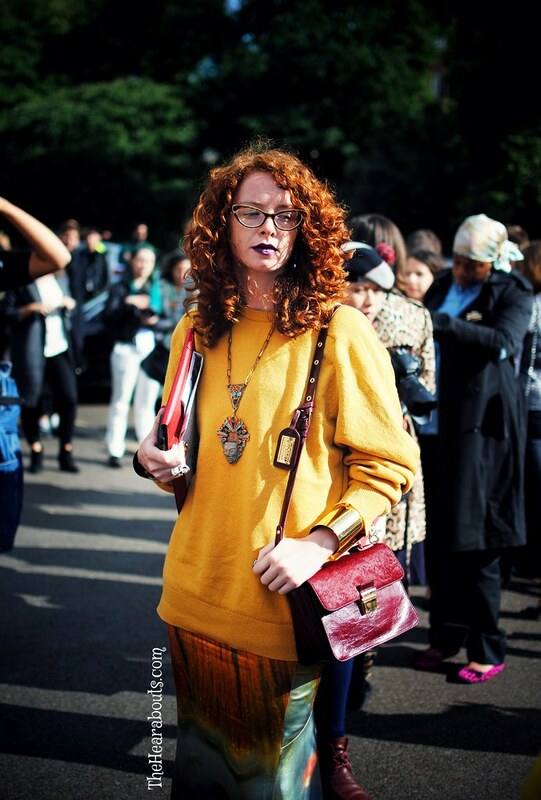 It is time for yet another inspirational street style post from London Fashion Week. You might remember the previous post, HERE, where we talked about our experience as photographers outside Burberry’s fashion show venue for their S/S 2014 collection. Without further ado here it is: Part 1 London Fashion Week day 3.